A selection of top-of-the-range businesses and services that will ensure each stay is an unforgettable experience. Barcelona Premium offers a wide variety of exclusive, luxury experiences so that you can enjoy Barcelona in a personalised, different way. 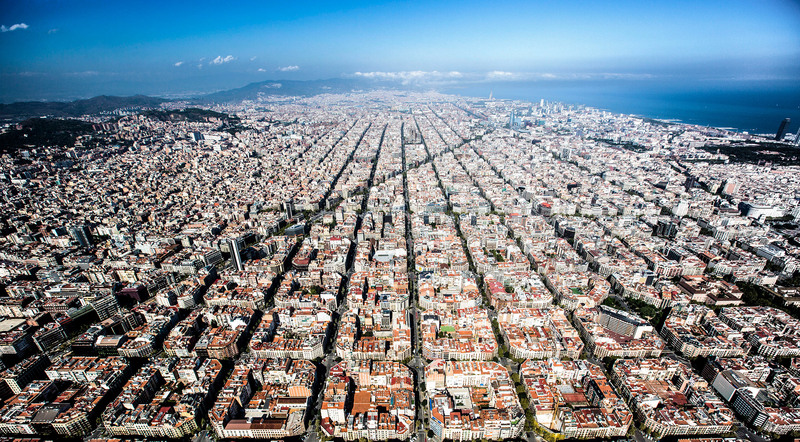 Welcome to Barcelona, a destination commited to satisfying the needs of the most demanding visitors. From the world’s leading luxury hotel chains to top-of-the-range apartments providing bespoke comfort, Barcelona’s finest range of accommodation opens its doors to you. 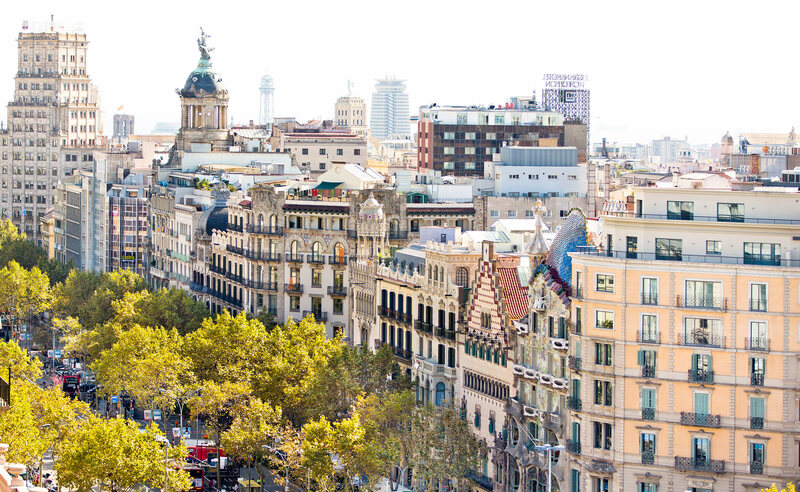 With a range of dining experiences that bring together more than 20 Michelin stars, Barcelona is home to top chefs who are the standard-bearers of world cuisine, and great restaurants. 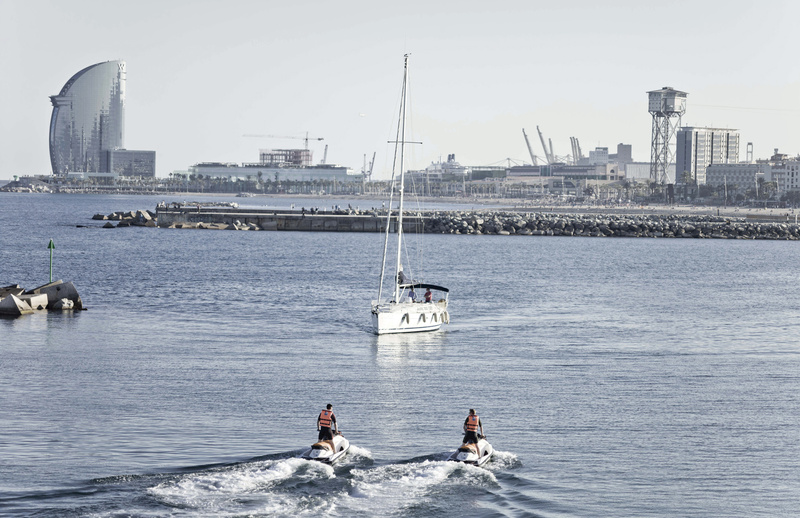 Barcelona invites you to make your trip a thrilling experience. Quality, authenticity and emotions that become unique memories. In Barcelona, you’ll encounter the excellence of professionals who will take care of every detail during your trip. Exclusive services that will live up to your expectations.